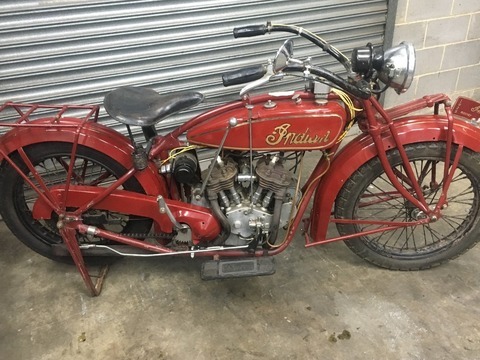 This is an old restoration, The bike run great, And is not parts put together, Its a complete bike. Its with a 741 carb . 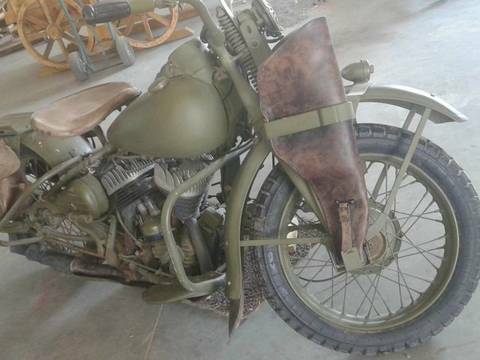 This 1942 Harley Davidson WLA is a classic American Military Motorcycle. 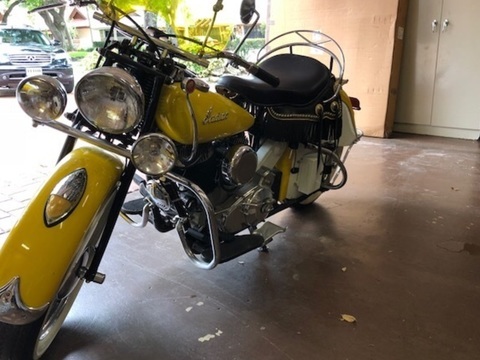 Special features include: 2" longer forks with attching brackets (1940-42 only), early pre 1942 horn assembly with winged face (1936-42), higher handlebars, louvered black out lights - made of pot metal (1942 only experimentla units), special front and rear fenders, long seat "T" bracket (standard civilian production to move riders back), buddy seat mountings, 1/2 year only tool box bracket and much much more. 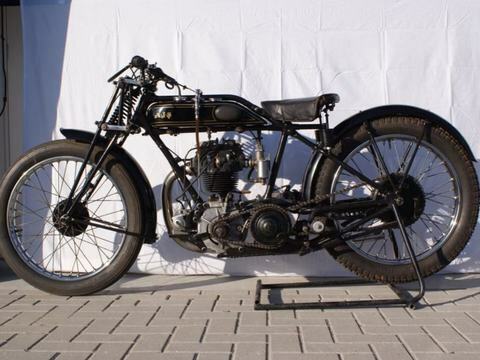 It is a 1928 AJS Model K 350 cc OHV single. Over the years, some things have changed on the engine. This is because my grandfather Jack Branse raced it in England. The front fork has been replaced by a Webb fork of late thirties / early forties. Furthermore, the front wheel is one of a small tweetact from the thirties / forties. The original AJS gearbox has been replaced by a Sturmey-Archer bucket. The hand-shifter on the tank has been replaced by one with foot-shift. The rear frame is reinforced with a third tube running from the rear axle to the bottom of the gearbox. The carburetor looks like an AMAL off a Norton 16H. Originally, AJS still had a Binks carburetor in those years. 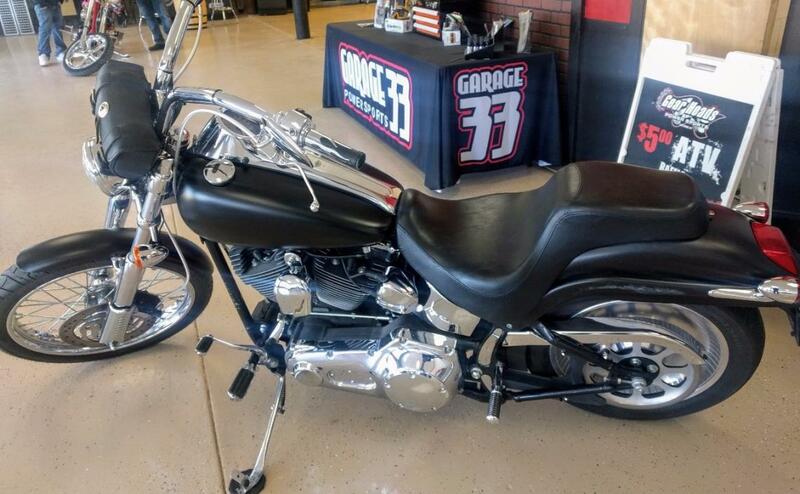 This 2003 Harley Softail has a personality all its own with a list of aftermarket accessories: Braided steel cables, custom handlebars, Vance & Hines pipes, performance air cleaner. 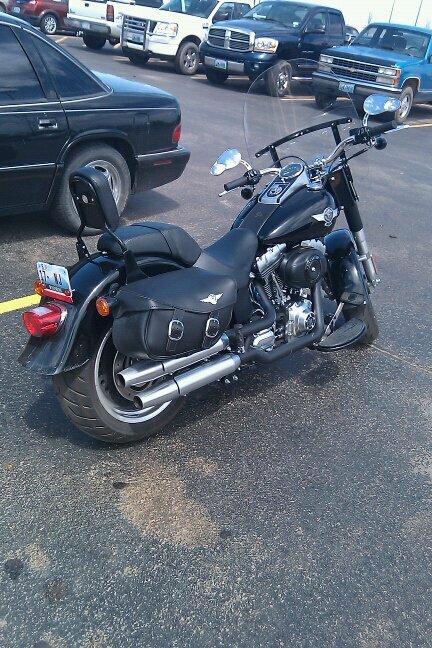 This softail has the hardtail look with a cushy hidden rear suspension. 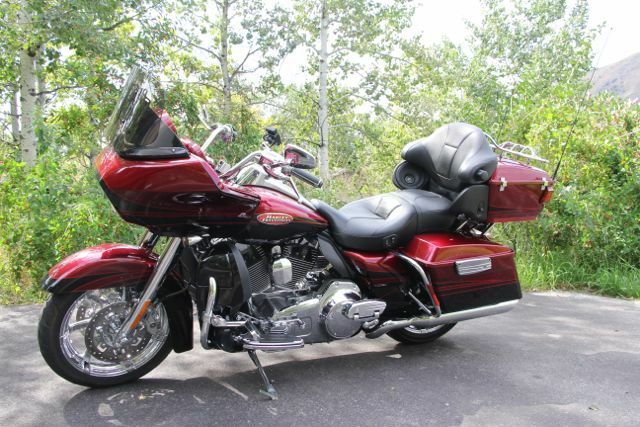 It boasts a V Twin, twin cam 88 cubic Inch engine. Full 20K service.  Don't Miss Out on the amazing bike! 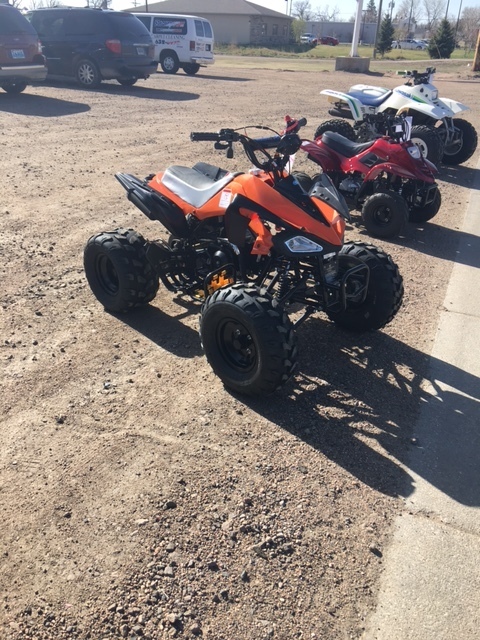 The TAOTAO CHEETAH is the next step before getting your child on a full size ATV, They are extremely user friendly but still have enough power to go play in the mud! 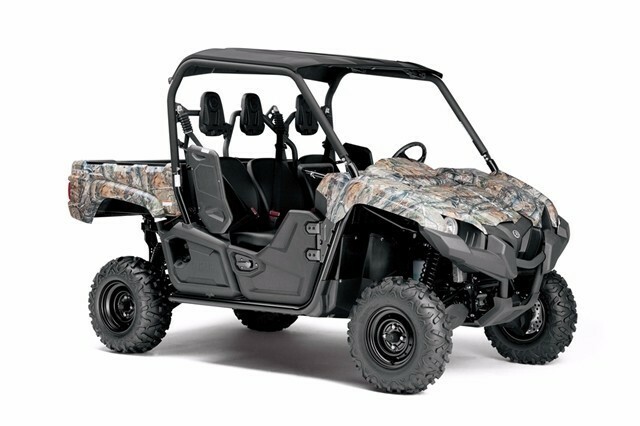 The CHEETAH is a 125 4 stroke semi-automatic. It has a foot shifter with forward, reverse, neutral, and an indicator light for all 3 positions. 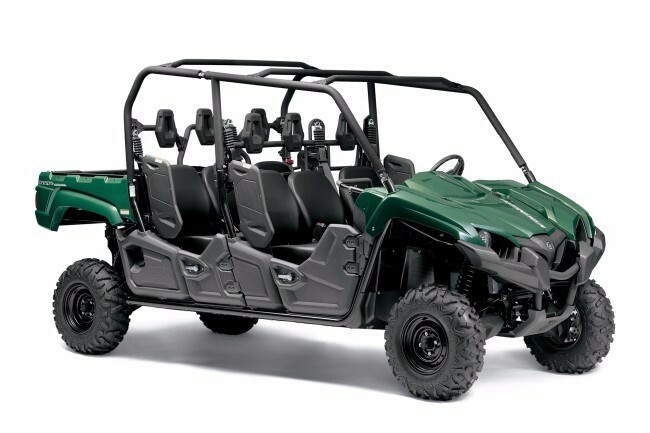 This unit also has a throttle limitation screw to reduce the top speed for when the youngster is first learning how the unit rides. Once they are confident, simply back the screw out and allow for higher speeds! 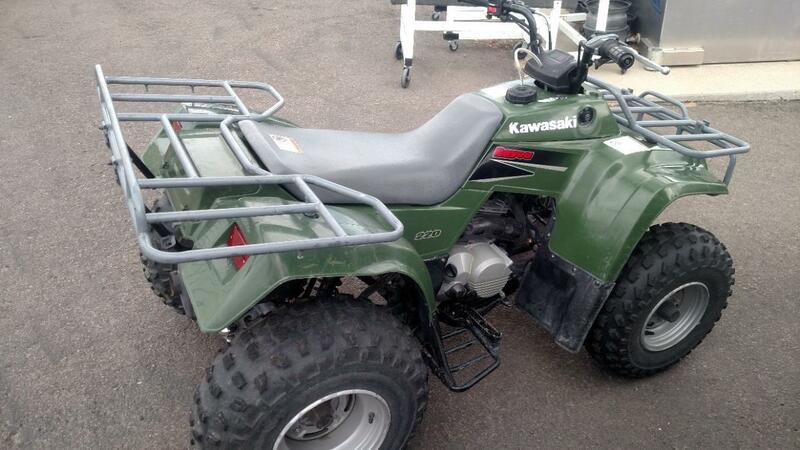 Don’t miss out on this amazing ATV at an extremely affordable price! Always stored indoors. 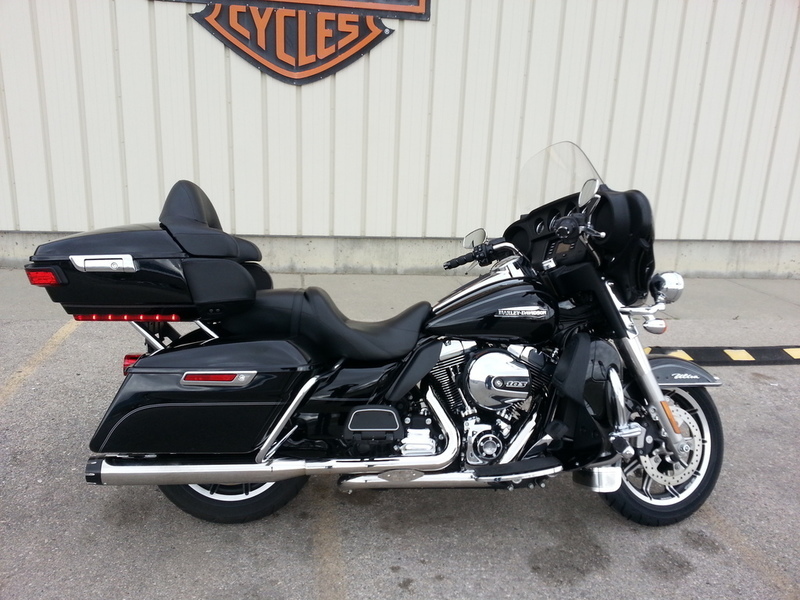 Comes with his and hers riding gear, helmets- full and half, leather coats,chaps, gloves and much more. Very low mileage. Brilliant Sparkly blue in color. Located in big Piney Wyoming. 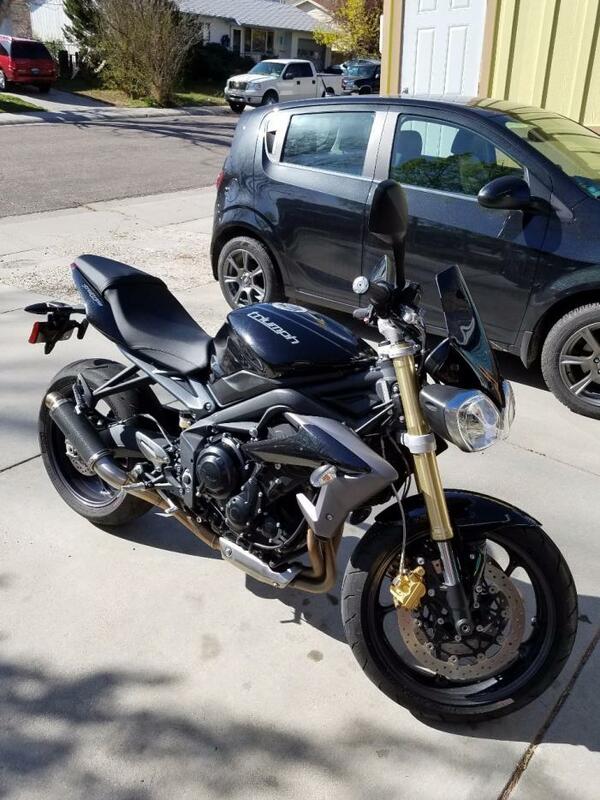 2955 miles, Digital Speedometer, Resessed Gas Cap, electronic gas guage, Bike has not had much run time, just been sitting around and I think its time for it to go to a new home. I just dont have the time to ride it like i want to. 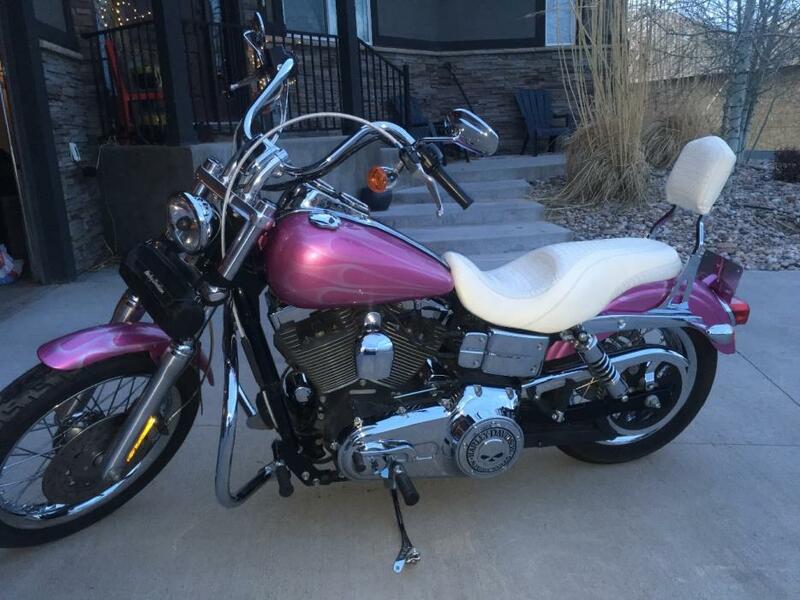 2007 Dyna Low Rider with a custom paint job and a custom seat! This beauty is lowered with only a mere 7,300 miles. 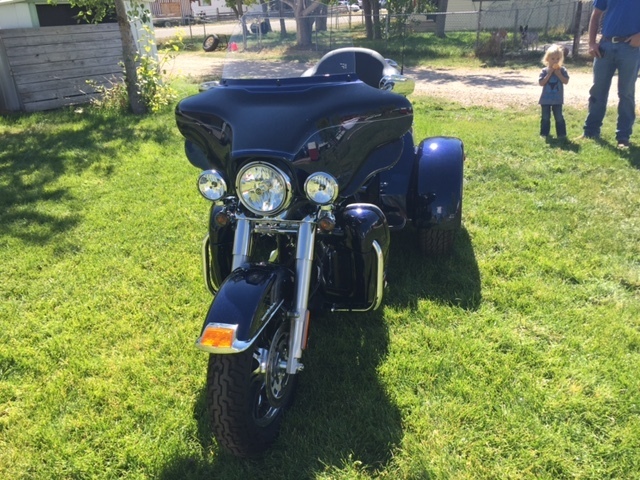 It is in excellent condition, aftermarket handle bars, and detachable windshield. Recent 24 point inspection and all fluid change.